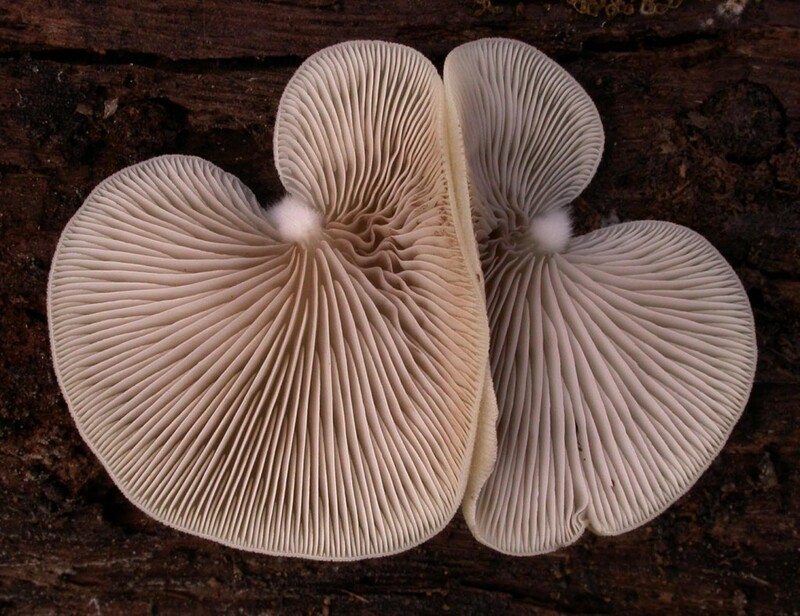 Pam will explore the theme of fungi and art as it pertains to the KI fungi. Kangaroo Island’s large area of remnant vegetation houses a very rich diversity of fungi. New species of fungi have been found there as well as many new records of fungi for South Australia, together with species of rare fungi. Fungi are not only essential for life on earth, but their variety, importance, beauty and strangeness make them members of an intriguing and often elusive kingdom. Kangaroo Island artists demonstrate an involvement, empathy and ability to show different aspects of their environment. They will be illustrating the fungal kingdom in next year’s SALA art exhibition at the National Wine Centre, organised by Fleur and Fred Peters of Fine Art KI. This entry was posted in It’s All About the Plants on 24 August, 2014 by Jürgen.